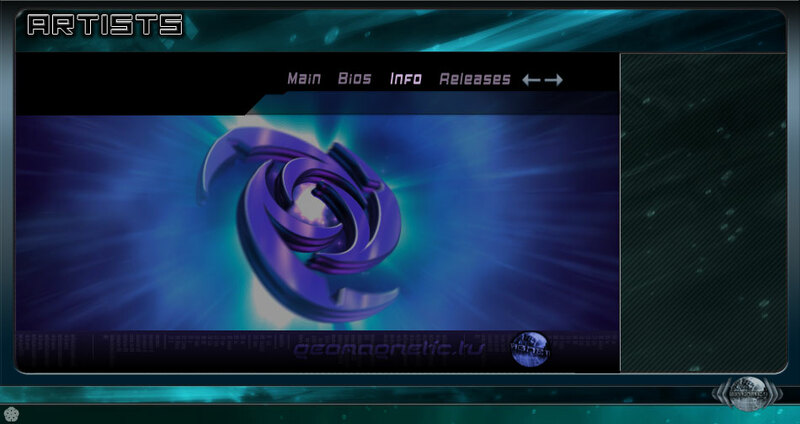 Reactive is a cutting edge psy-trance project created by Ivan Suslin + Sergey Shmygov from Moscow, Russia. 2004: two underground DJ's known by their previous works in solo projects met at a session - and that was the very beginning. It took time to establish a studio and find the right sound. Now the project is somehow boosting. Lots of tracks compiled in various ways are coming all over the world. Simultaneously the gradual work is going on - step by step the first album is being recorded.